With top-flight construction and unsurpassed beauty, you'll find these chairs will exceed your expectations. Constructed of resin over steel supports, NES Reliable Black Resin Chiavari Chairs are strong and stable. When the event finishes, NES Reliable Black Resin Chiavari Chairs can be stacked (7-9 high, space dependant) neatly away until they are needed again. Suitable for indoor or outdoor use, Black Chiavari Chairs are UV-protected to prevent discolouring or fading with time. Unlike wood chiavari chairs which require occasional repainting and touch ups, a NES Reliable Black Chiavari Chair is made of resin that is a similar colour throughout - minimizing the look of any scratches or chips that may occur over time. 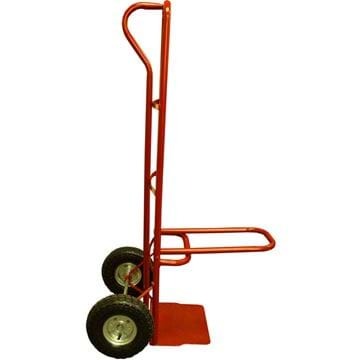 With use, you'll find that NES Reliable Black Resin Chiavari Chairs are ready to take the heaviest loads and the perfect workhorse to rent out again and again. To maintain the quality you have grown to expect from National Event Supply, these chairs ship factory assembled only, Knocked down shipping is not available. 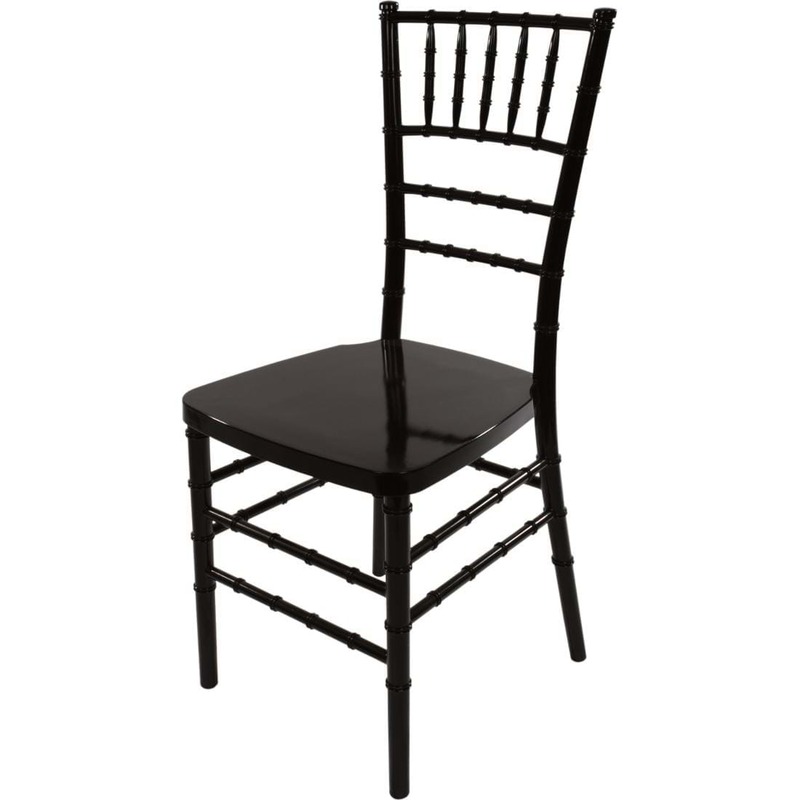 NES Reliable Black Resin Chiavari Chairs come with a 2 year warranty against material or manufacturing defects.